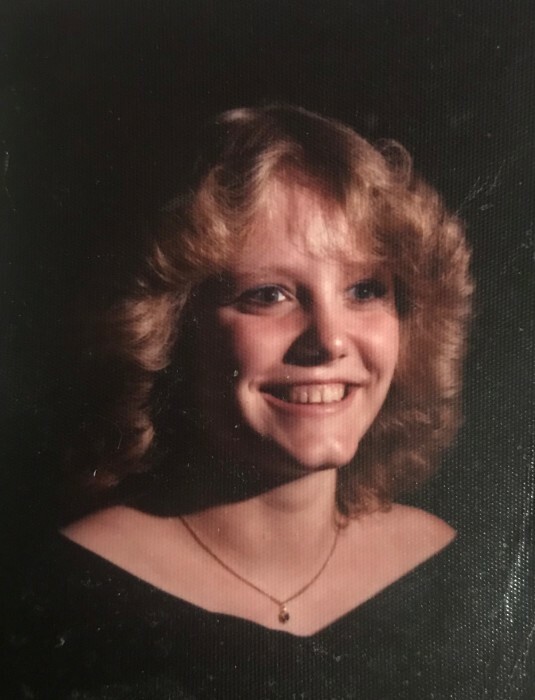 Pamela L. McNeese, 55, of Danville passed away on March 29, 2019 peacefully at her home. She was born on February 1, 1964 in Danville, IL the daughter of Gene and Patricia (Branham) Butcher. Pamela will be deeply missed by her father, Gene (Ida Mae) Butcher, lifelong friend, Walter Creamer, children; Patricia Creamer, April (Brian) Pruitt and Amber Creamer, siblings; Connie Duckworth, Jennie (Tom) Watson, Cris Sigler, David (Jolene) Qualls, Linda (Dennis) Hillard and Jeff (Lynn) Nogoda, grandchildren; Serenity, Virginia, Dominque, Dillon, Riley, Shawn and Samantha. She was preceded in death by her mother, Patricia Butcher and one brother, William Daniel Butcher. Pamela loved making jewelry, music, arts and crafts, diamond painting, collecting angels, walks in the park and most of all her family. She was a free spirit and was the glue that held her family together. She attended Danville First Church of the Nazarene and was trying to get back into her faith. She loved her dogs “Layla” “Fat boy” and “Peewee” very much. The family would like to thank Dr. Rowland, Marge and Rick with Carle Hospice for all their loving care and support for Pamela. They are very appreciative of how much they loved Pamela.